Built of plywood with a compact and lightweight design, the Magna series is prepared to withstand the most demanding situations. The combination of its low weight, for a loudspeaker of its power, and the resistance of its construction make it an ideal alternative for those applications where portability is an obligation. The equipment has a class D amplifier with an integrated DSP processor. Thanks to the technology of its amplification and source, the speaker maintains its lightweight and portability delivering a large amount of power. This compact subwoofer has a very remarkable sound pressure of 129 dB (1W / 1m). 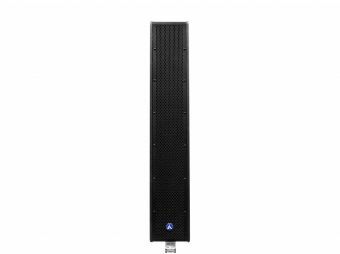 In addition, as far as frequency response is concerned, the equipment covers from 40Hz to 120Hz, standing out for the clarity of its reproduction. Magna 118A is an 18" self-powered subwoofer with a 3" voice coil that delivers 1000W continuous. Thanks to its D-type amplification, the subwoofer reaches a great power with a very good sound quality and a very low weight design. 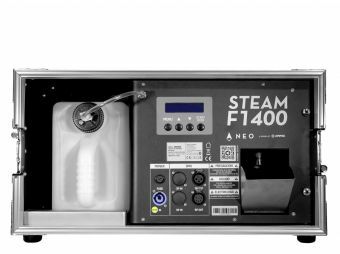 Magna 118A has a frequency response ranging from 40Hz to 120Hz and has a control panel that allows inverting the phase and applying a 100Hz high-pass filter for the top units. Ideal for medium-scale mobile applications thanks to its rugged construction, its amplification also features a highly efficient protection circuit. 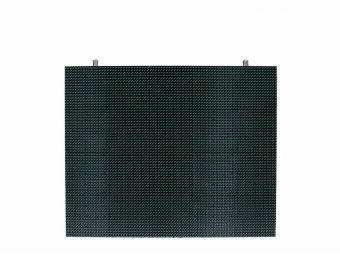 Dimensions: 535x661x515 mm. / 21x26x20.3 in. Weight: 31.8 Kg. / 70 Lbs.